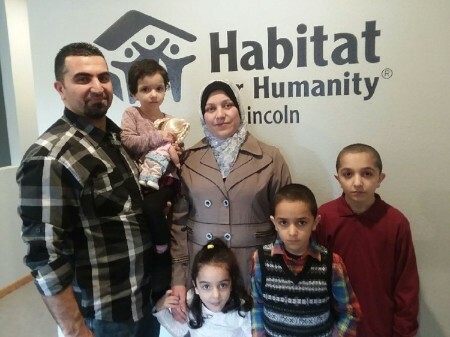 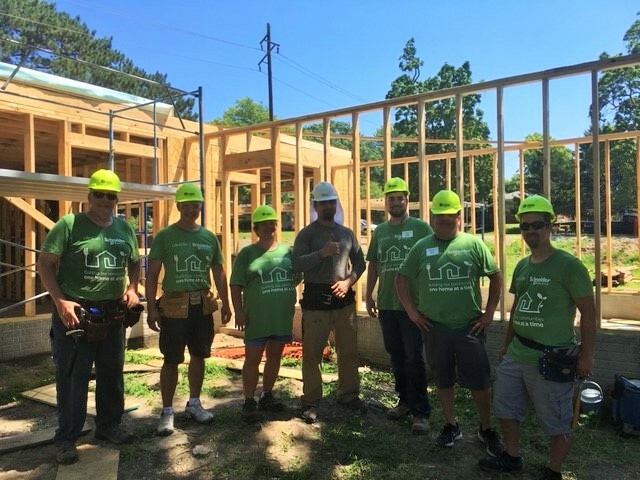 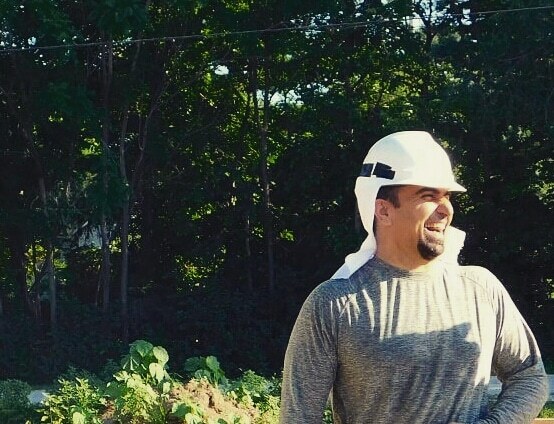 West Gate Bank and Habitat for Humanity of Lincoln are partnering together to build a decent and affordable home for future Habitat homeowners, Khasro, Ginar, and their four children. 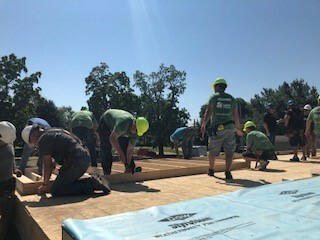 West Gate Bank is the Silver Sponsor on the house that will host a wall raising ceremony on Thursday, July 19, 2018. 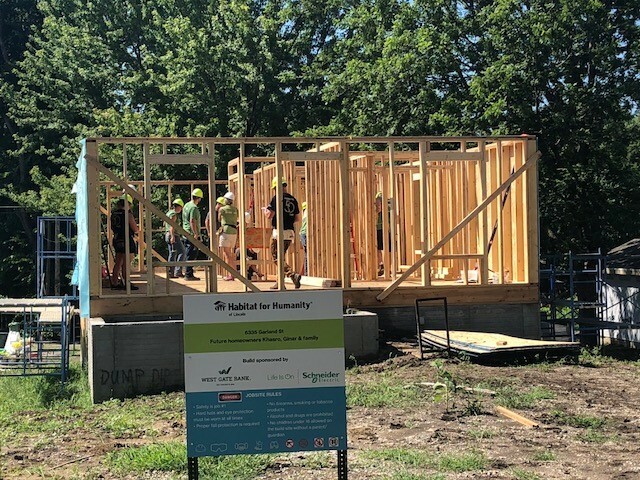 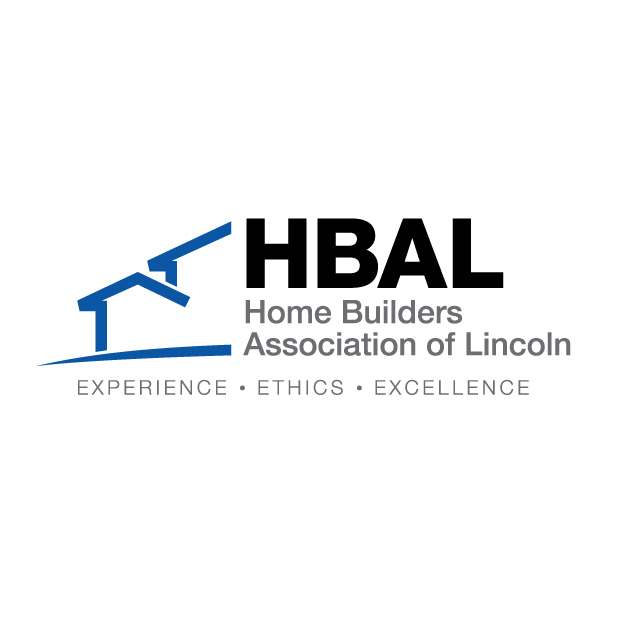 Both organizations are celebrating milestones in the community; West Gate Bank is celebrating 50 years and Habitat Lincoln is celebrating 30 years. 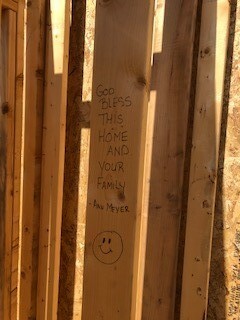 Learn about the family these sponsors are impacting by clicking the photo.